The Aegean sea was the main route to connect the ancient developed countries. For thousands of years, wooden ships transported and traded goods from port to port. 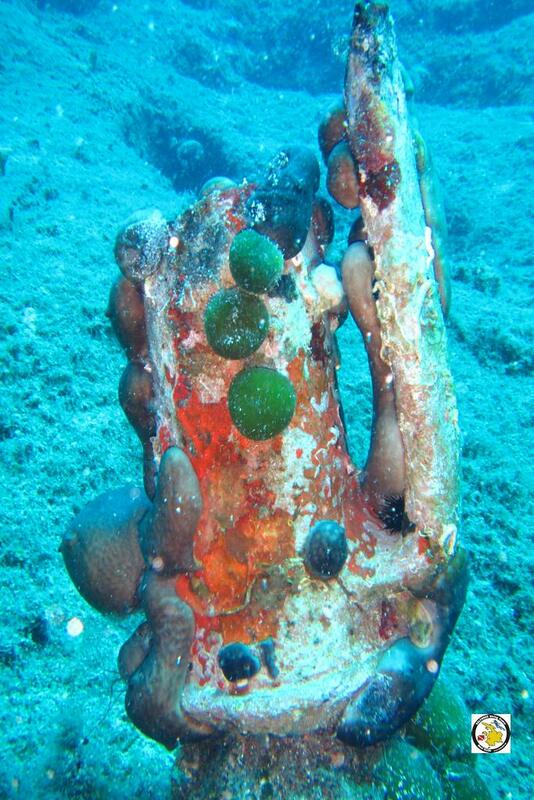 So, it is reasonable that the seabed of the Aegean sea is full of ancient wrecks and treasures. 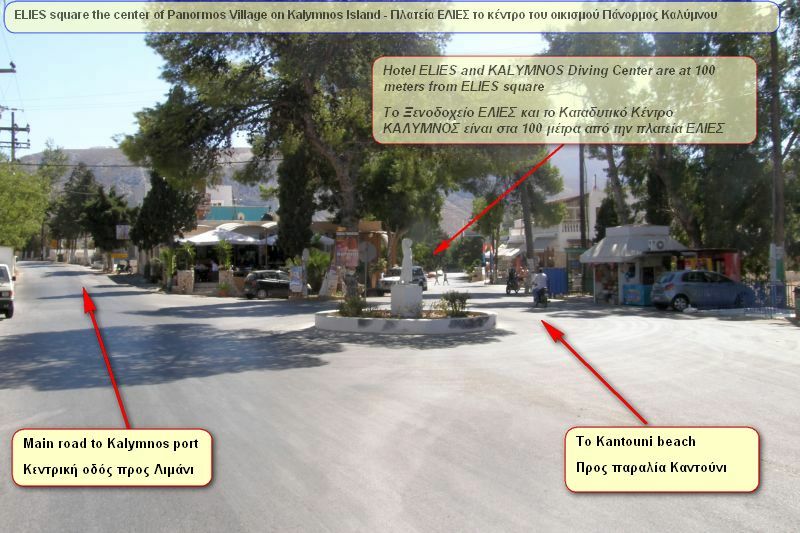 And so is Kalymnos seabed which belongs to the Aegean sea. Don't expect to see an ancient wreck. Because underwater, the wood does not last long. But you can see amphoras. Ceramic amphoras were the main container for storage and transportation of products. 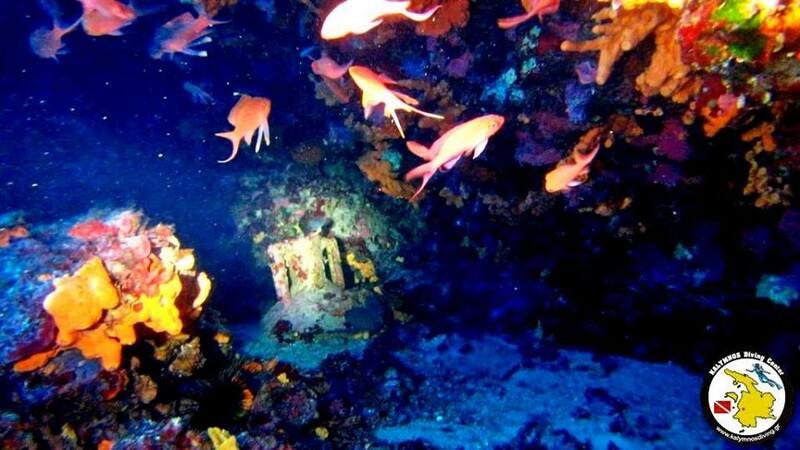 Broken amphoras in the sea, witness an ancient wreck. Or the emergency unloading of the cargo. 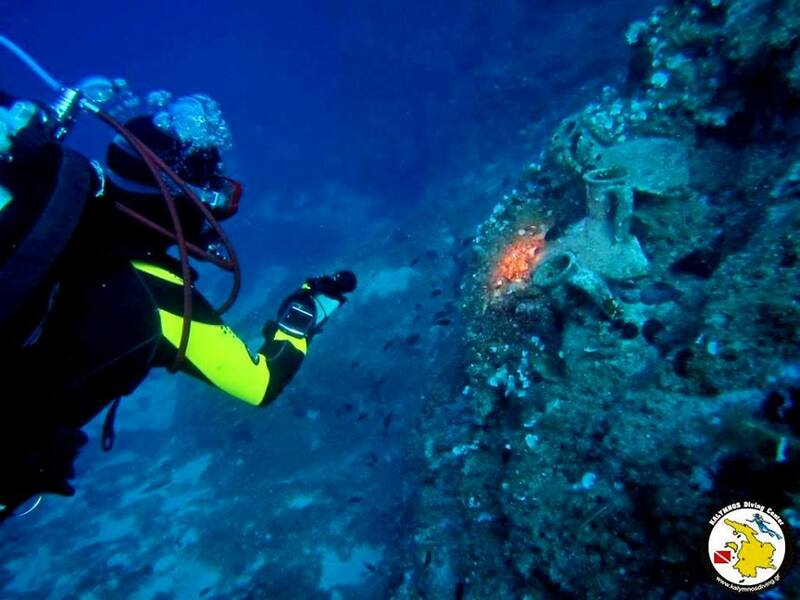 Something like this happened in this dive site some thousands of years ago! 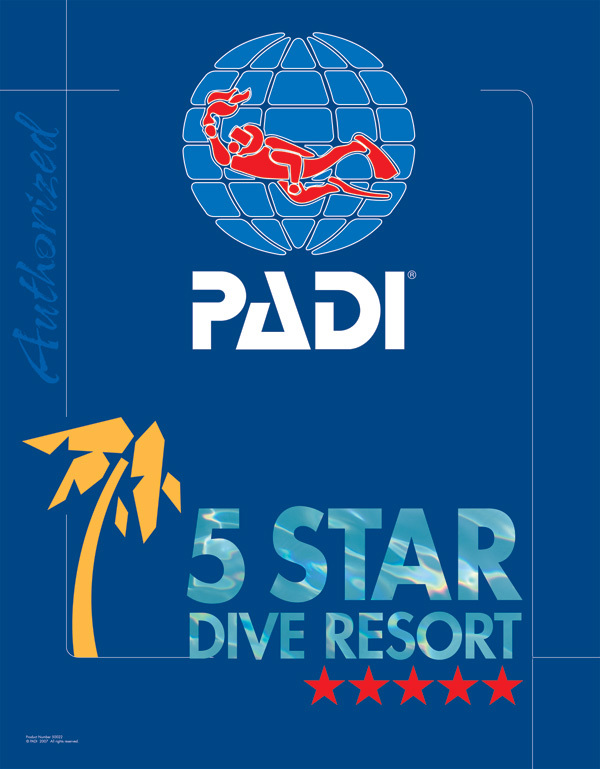 Amphoras Garden is a dive site with broken ancient Greek amphoras between colorful fauna!